At Lambton College, we offer athletics & fitness options for every student to find their passion. Whether you are a competitive athlete, want to join an intramural league or work on your fitness, we encourage every student to JOIN THE PRIDE! The Lions Basketball and Soccer teams are active members of the Ontario Colleges Athletic Association (OCAA) and Canadian Collegiate Athletic Association (CCAA) and our Esports and Firefit teams compete across North America. DEFEND THE DEN! Full-time students are able to access the brand new Athletics & Fitness Centre, enjoy a variety of fitness classes, or join an intramural league. Your Fitness Centre membership is included in your student fees so make sure you take advantage of the amazing programming located right on campus. 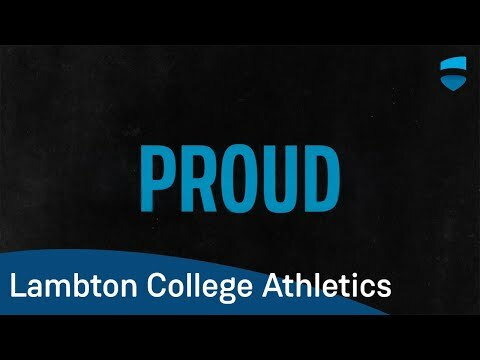 Visit lclions.ca to learn how you can get involved in Athletics & Recreation at Lambton College!